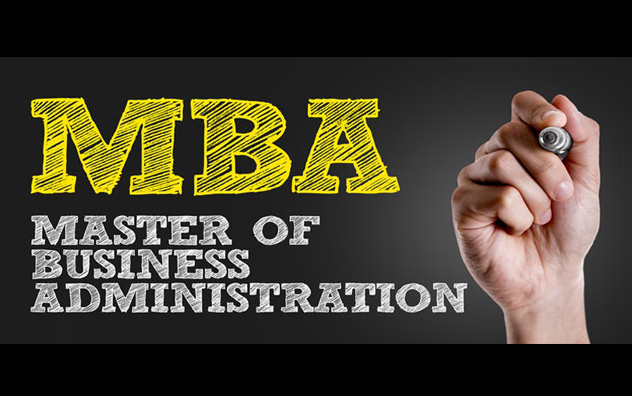 Master of business administration (MBA) is highly demanded course in India. Especially for students those who want to lead in the corporate sector and wish to have their own startup. The degree in MBA provides one with various leadership, management and interpersonal skills which is extremely beneficial for the students in the future. An MBA is extremely versatile and valuable and will allow you to pivot in many different directions depending on your career aspirations, skills, and interests. There are many top MBA colleges in Greater Noida, that offer various management programs at the post graduate level. BANKING AND FINANCE- This includes the security and investment analysis and portfolio management. These jobs are available with banks, security firms and insurance companies they require a professional to make right decisions about the investments. Some of the job profiles are-corporate treasury, business operations they offer roles in companies such as- goldman sachs, JP morgan etc. Other job opportunities in banks are for commercial banking, transaction banking, cards management, credit risk, relationship management and treasury banks like- Kotak bank, yes bank, ICICI bank, Axis bank and HDFC bank. MANAGEMENT CONSULTANT- It is their job to advise companies on their management practices and identify problems within the organization. Many of the management consultant are self- employed while some of them work for large firms. It is a flexible career path for the MBA graduates with high earning chances. INFORMATION SYSTEM MANAGEMENT: There is a requirement of more technology-focused candidate in this, someone with an MBA in Information Systems. Such candidates identify fresh and up-to-date technologies to serve an organization better. They provide a thorough cost analysis for use of the right technology while working with financial and managerial departments. MARKETING MANAGER- Marketing managers oversee the planning and execution of a multifaceted marketing plan to help their companies grow. They set budgets, plan marketing campaigns, and manage staff on the marketing team to conduct market research, launch marketing campaigns, and analyze the data collected from each campaign to make improvements. Their goal is to create more brand awareness and bring in sales. Marketing managers must be knowledgeable about many different types of marketing approaches and also be skilled at leading a diverse team. OPERATIONS MANAGER- An operations manager is sort of a company’s jack-of-all-trades. He or she oversees daily operations, purchasing, inventory, coordination between departments, and policy creation. Responsibilities may also include hiring employees and negotiating contracts. However, this job will vary depending on the organization and expectations of the CEO. Therefore, this position requires a great deal of flexibility and multitasking. The above-mentioned points were some of the most important job prospects after an MBA. But that’s not the end besides them there are various other fields which one can pursue after an MBA you can search on the internet.